Overseeing the entire students’ union and it’s operations! I have my hands involved with nearly everything that happens within BUSU. My specific focuses are improving the way we perform as a students’ union in terms of efficiency and effectiveness, so if you have creative ideas regarding how we might look to improve operations let me know! 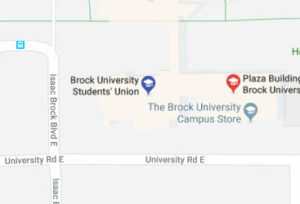 Any concerns you have with the student experience here at Brock University. Representing the student voice on all levels of government through advocacy and lobbying efforts. 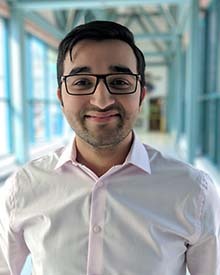 More specifically, my time is divided between working with our provincial and federal advocacy groups, like the Ontario Undergraduate Student Alliance (OUSA) and the Canadian Alliance of Student Associations (CASA), in conjunction with fostering relationships with local politicians and community stakeholders. Any municipal, provincial, and federal concern related to the post-secondary education sector.